One of the latest innovations giving you even more possibilities to set up a cost-effective digital signage solution is the System on Chip (SoC) technology. With displays containing built-in media players, you don’t need any external devices and cables, saving you time and money. 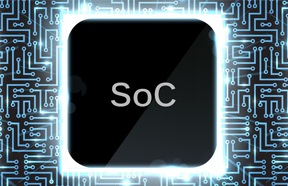 The SoC platform is based on HTML5 and Android™.